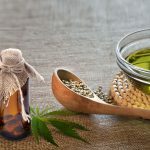 Although Australia has historically been tougher on the laws regarding the production, sale and consumption of CBD products, the country is quickly becoming an important market for cannabidiol companies. It is now possible to purchase a wide range of CBD products made locally by domestic producers and backed by quality certifications. CBD dispensaries are not yet allowed to operate in Australia. However, several online companies offer nationwide delivery using convenient and discreet shipping services. Pure CBD in Australia can be purchased legally as long as it does not contain THC levels above the federal limits on psychoactive products, allowing users to treat pain and other conditions in a natural way. 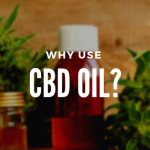 Certainly the most popular of CBD products, hemp oil can be purchased by Australian customers in a wide range of flavors and concentrations. 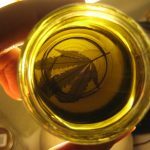 While pure hemp oil is widely available, users can also benefit from MCT-infused tinctures, which offer higher levels of bioavailability and therefore faster and longer-lasting effects. 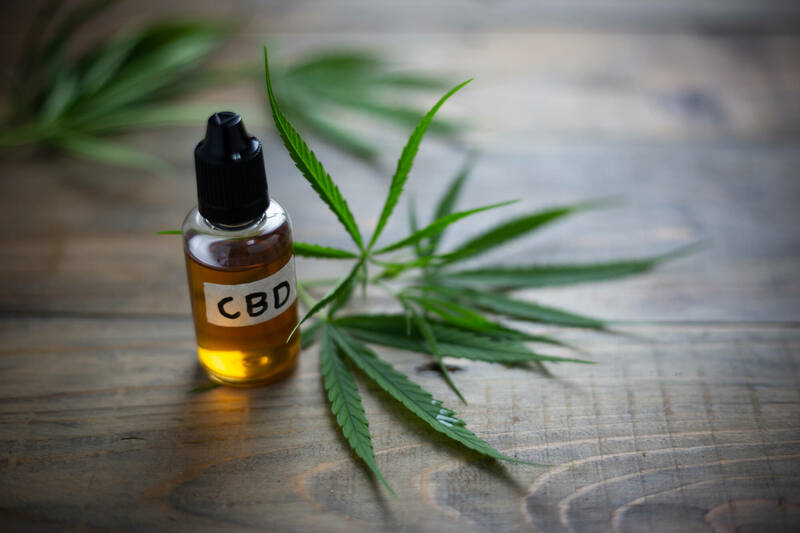 Even though the CBD market is not yet as developed in Australia as it is in the United States and Western Europe, the demand is becoming larger and companies are improving their selection and extraction methods. CBD products made from organic hemp plants are available for online purchase, as well as hemp seed oils and full-spectrum cannabidiol. 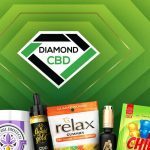 Delicious and discreet, CBD edibles are consumed daily by thousands of customers from all around the world for their effectiveness in providing a natural sense of calm and relaxation. 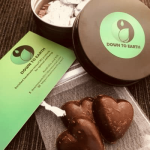 While it is true that vape liquids and sublingual CBD oils are more effective, cannabidiol chocolates, gummies and other edibles are the perfect solution for anyone who does not like the taste of raw hemp or the vaping ritual. CBD edibles in Australia are available for purchase online and in a limited number of dispensaries. Before buying your cannabidiol treat, however, it is important to make sure that it contains pure CBD from industrial hemp. 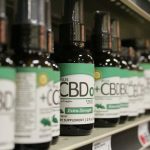 Topicals and CBD Creams in Australia are available for anyone looking to treat localized pain and sore muscles. 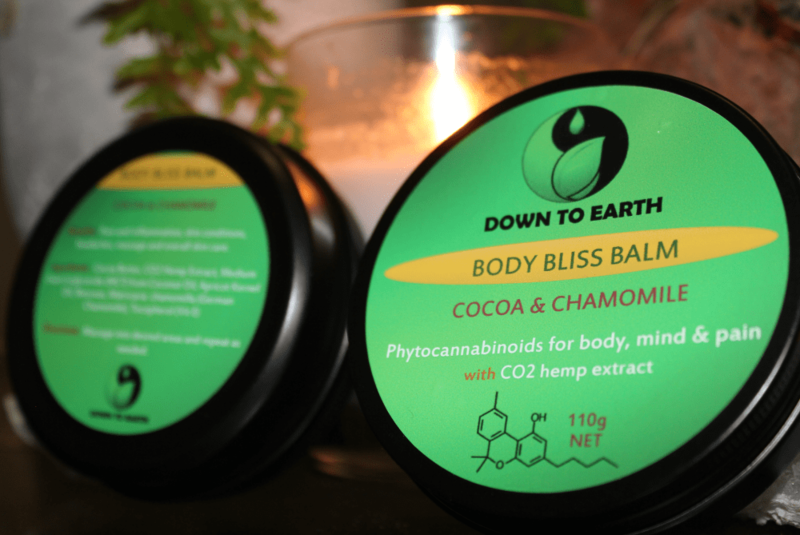 Online companies offer not only creams but carefully formulated balms which contain cannabidiol and other beneficial extracts such as arnica, juniper, lavender and geranium. Sublingual CBD tinctures are certainly the best way to treat anxiety, stress, neurological conditions and overall body pain. However, if you are looking to treat pain in a specific part of the body, applying a cannabidiol-infused balm might be the best option. CBD creams containing peppermint are effective in reducing the pain while providing a pleasant sensation of freshness, while arnica can be used to reduce inflammation whether it comes as a result of chronic conditions or injuries.